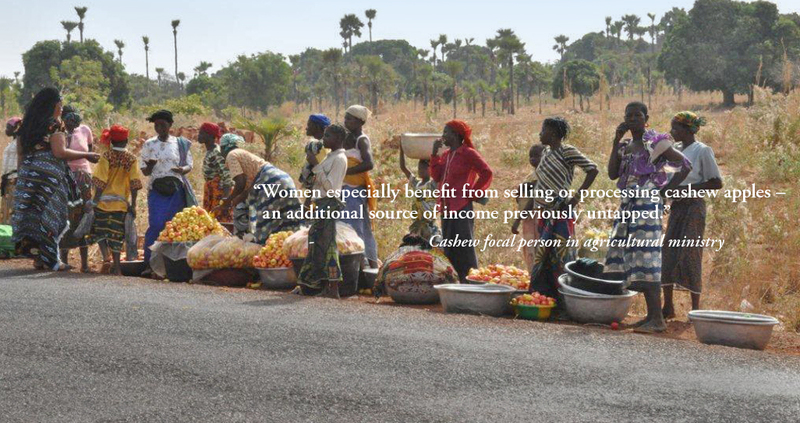 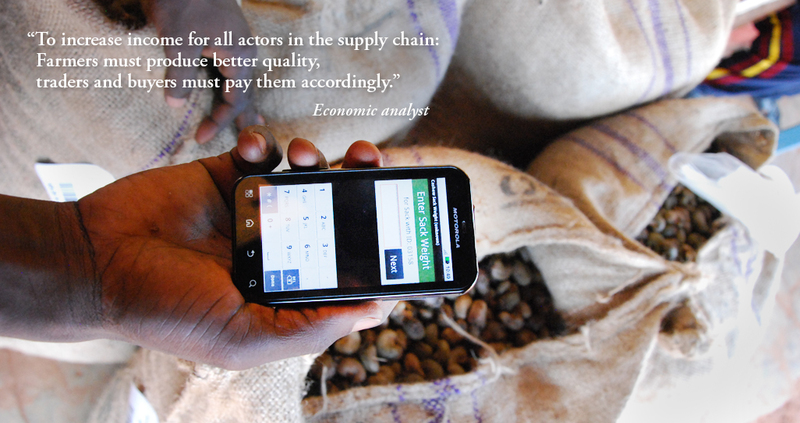 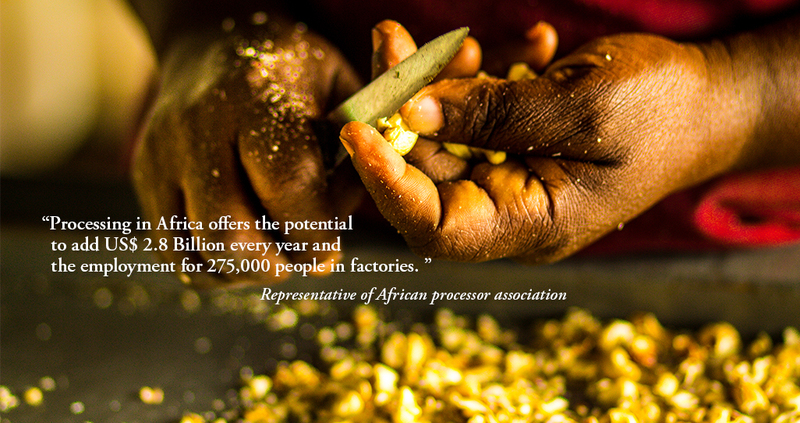 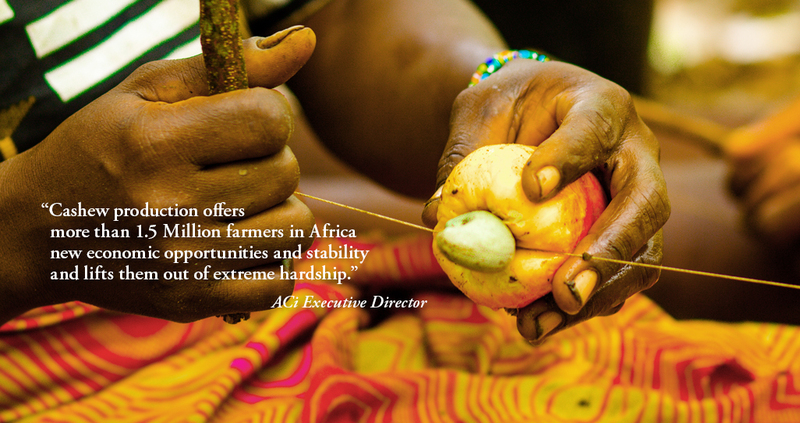 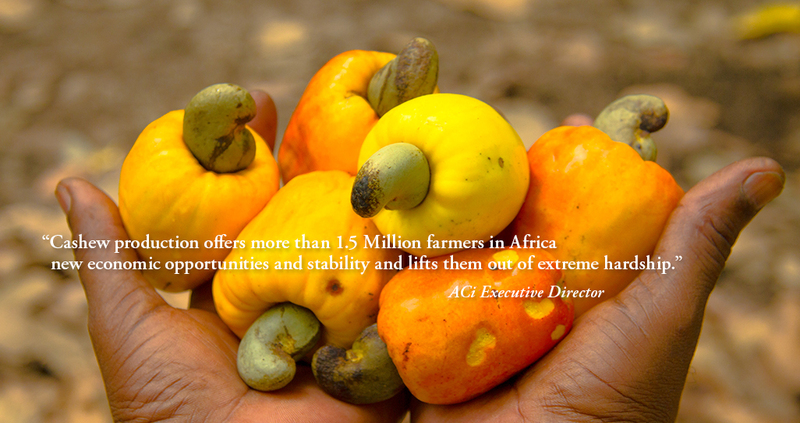 Everyone along the value chain shall have an adequate benefit from the business with African cashews! 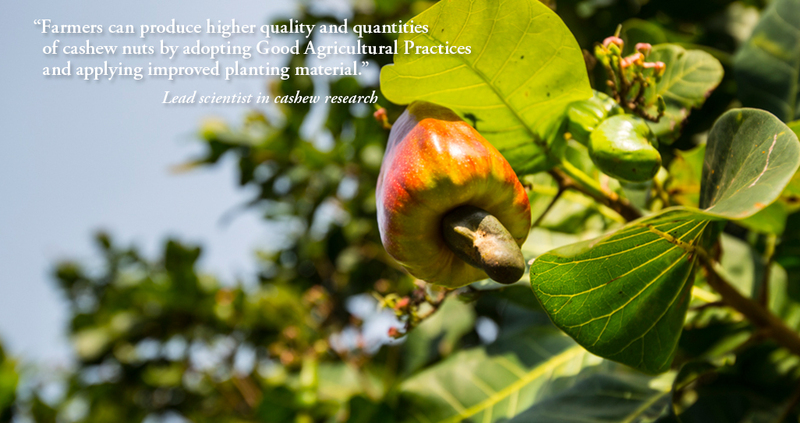 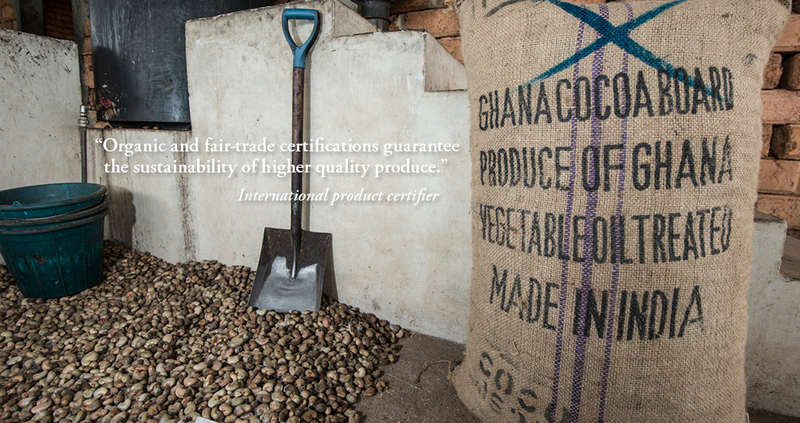 The Competitive Cashew initiative (ComCashew) focuses on building a sustainable cashew value chain and on increasing the competitiveness of African cashew production and processing. 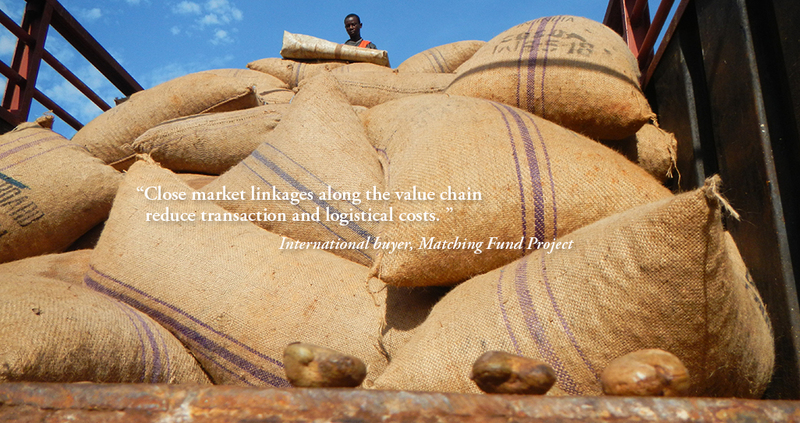 ComCashew constitutes a new era of multi-stakeholder partnership in development cooperation. 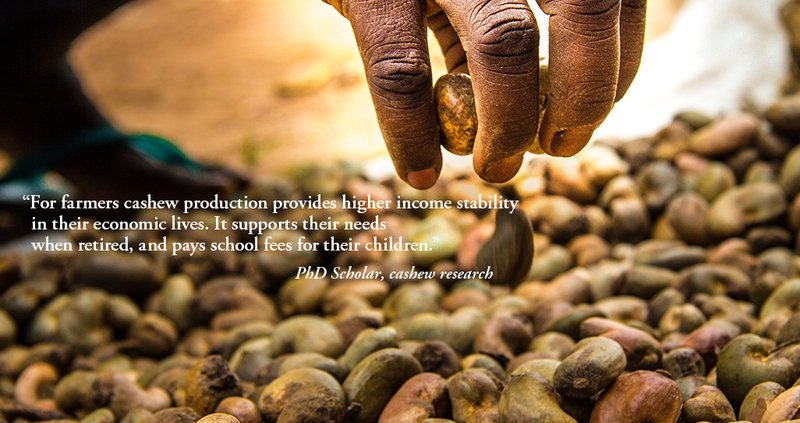 Not only donors but also public and private institutions work hand in hand to achieve poverty reduction in ComCashew’s countries of intervention- Benin, Burkina Faso, Côte d’Ivoire, Ghana, Mozambique, and Sierra Leone.